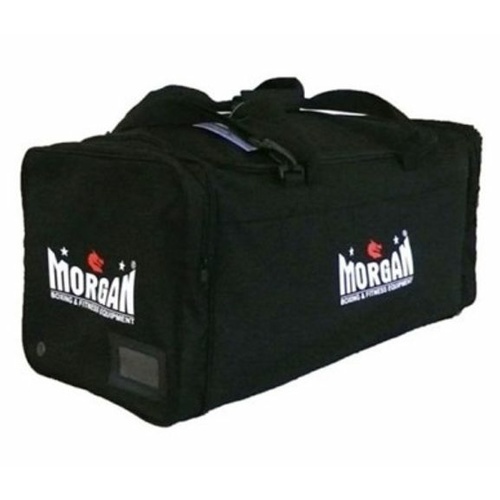 Morgansports.com.au offers your club the right martial arts training shoes, knowing that this is an essential element to improving performance in karate, any form of martial arts. 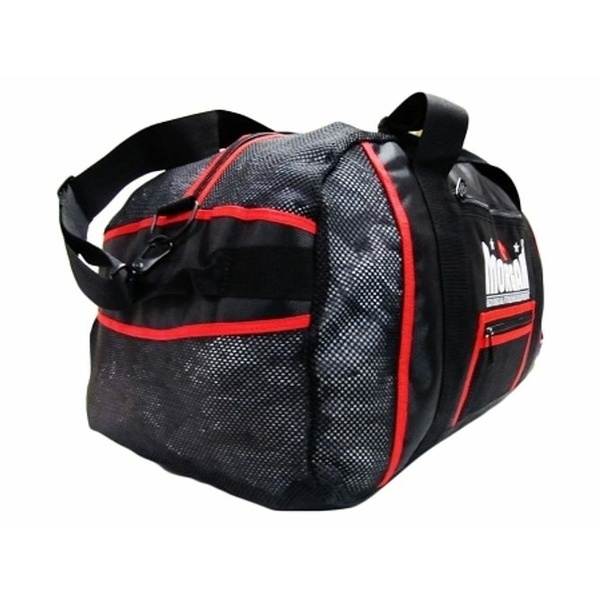 The right footwear is perfect for optimizing your training sessions with the right martial arts shoes your training goes a long way. 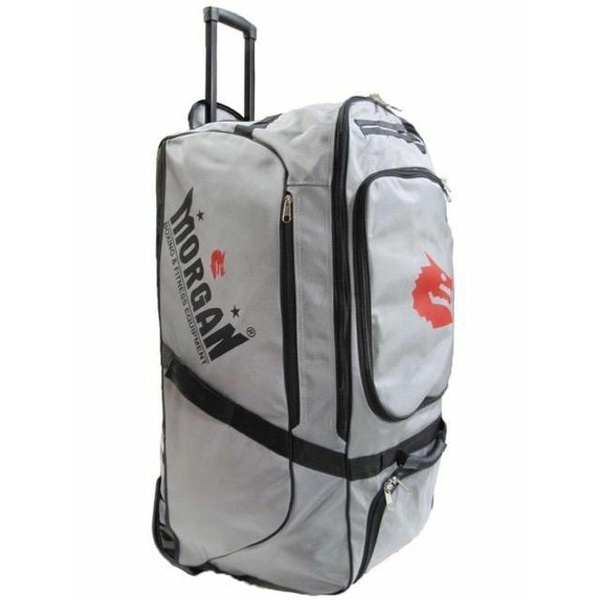 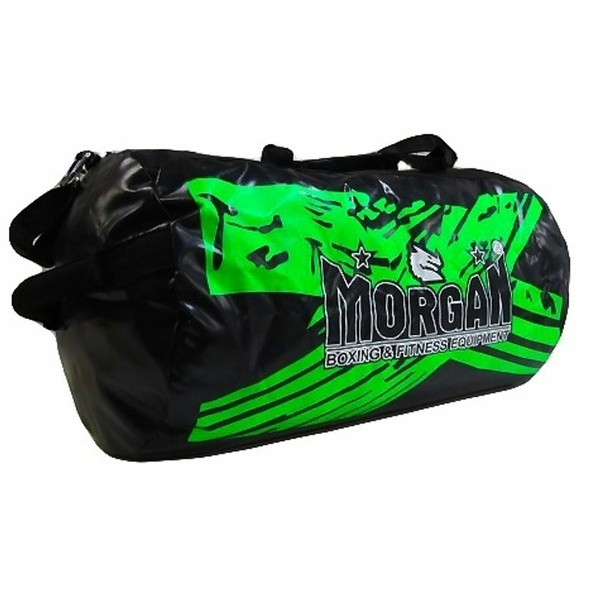 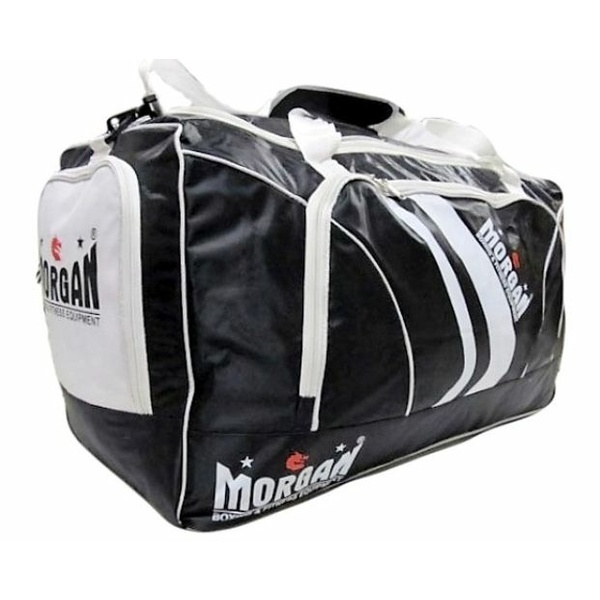 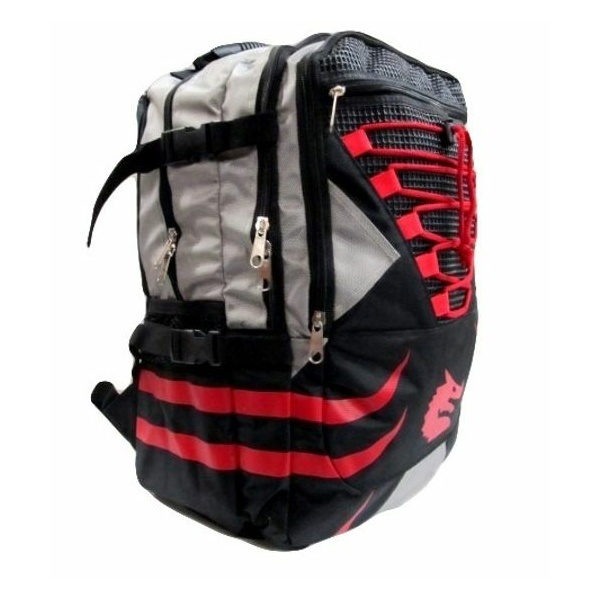 Whether you are looking for a high-quality martial arts shoes or the perfect gear bag to store all your sparring and training equipment in, morgansports.com.au has the right choice for your club and students. 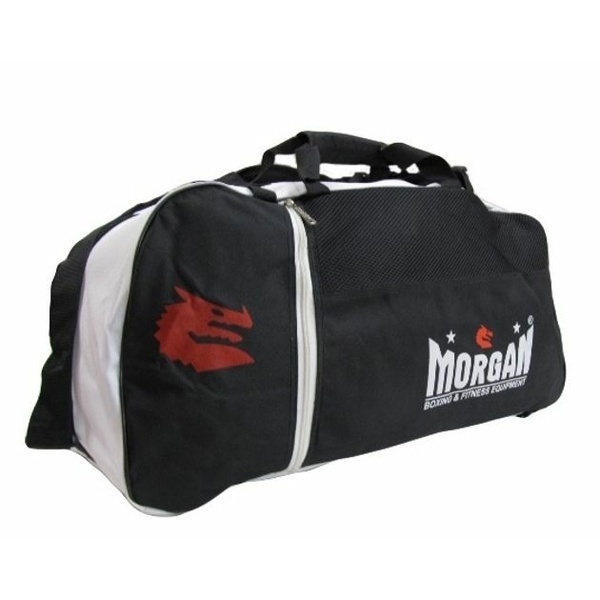 Direct wholesale pricing to your club ensures that you'll get the best deal for your members. 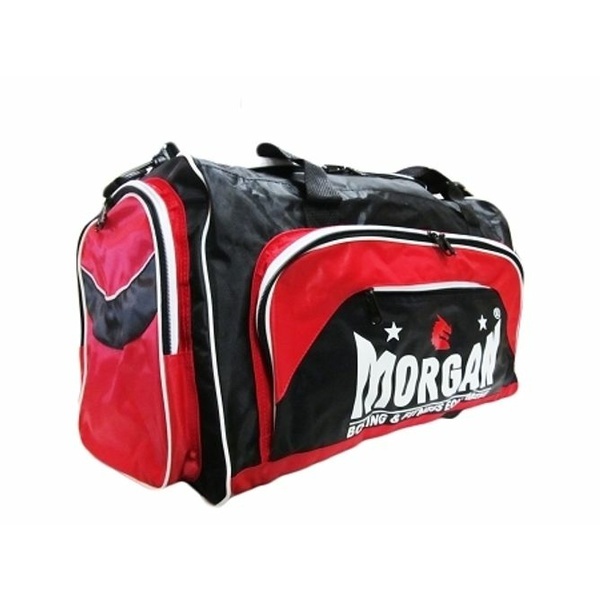 Shop now at morgansports.com.au, a direct B2B wholesaler who will never sell to your clients directly!